When I’m planning a vacation, whether it’s a road trip or a destination I’m flying to, I like to have a theme or two. Maybe I will learn about the history of the places I go. Maybe I want to do a few wine tastings. But personally, my number one pick for an RV or other type of vacation is visiting local ice cream places. So here, in no particular order, are five reasons you should orient your travels around ice cream! If you visit several places, you’ll find that the ice cream economy is much more diverse than you realized. Sometimes it’s a quaint new-fashioned stand. Sometimes it’s an ice cream parlor. Other times, ice cream is located at your local hipster hangout. It’s almost always a unique and charming experience. One of my pet peeves is about the availability of decent, locally made ice cream. I really don’t care to visit an ice cream parlor that carries a chain like Hershey’s. Give me local dairy from local cows any day. Even if the effort is less than successful, it’s almost impossible to ruin ice cream. Almost. Support the local economy with your local ice cream choices! #2 It’s Fun To Be a Sweet Connoisseur! Have fun trying out gelato or fancy toppings on your frozen yogurt. Turn down your nose at premium ice cream when you’re craving the higher fat content of some super premium ice cream or some egg-laden custard. Just like with wine, you can enjoy ice cream without any prior knowledge, but learning things is fun. Can’t handle dairy in your diet? Focus on non-dairy options like sorbet, or ice cream with cashew, coconut or soy milk as the base. You may be surprised to hear that my favorite chocolate ice cream of all time is made with coconut milk! 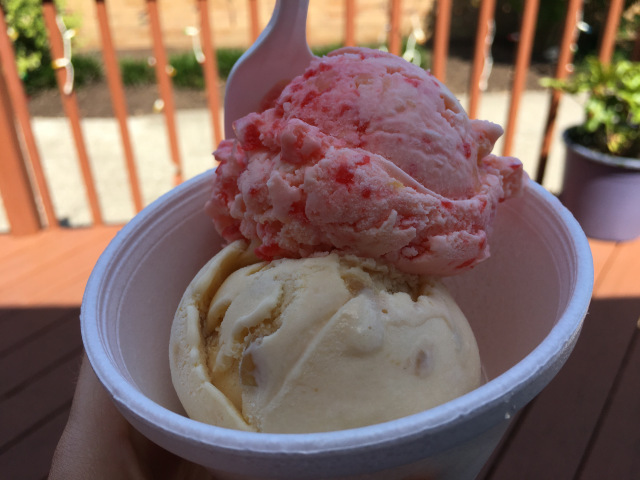 #1 Local Ice Cream Is Affordable! An ice cream sampler gives you the best of all possible worlds. Whatever your budget, I’d argue that everyone can make room for an ice cream treat at least once a month. 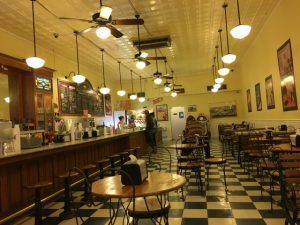 Expect to pay $3-$5 for a cup or cone of local, homemade ice cream, plus tax, in most locations. 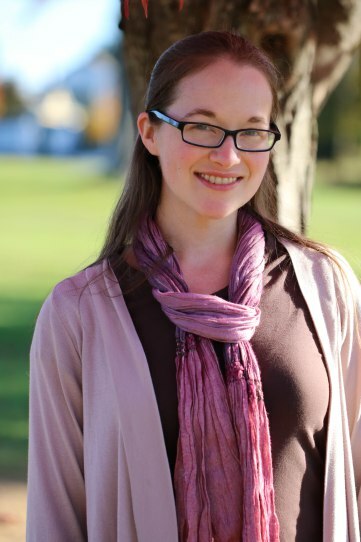 Visiting bigger cities like New York, or a tourist area? 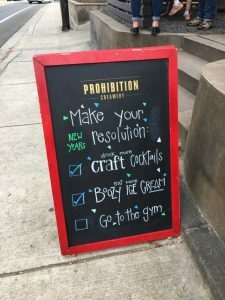 Increase that budget to $6-$8, or maybe $10 if you’re going for a fancy sundae. If you’re a foodie at heart living on a small budget, or you just love to vacation so you take lots of small trips, ice cream is the perfect food for experiencing the best, most gourmet food experiences in an area. 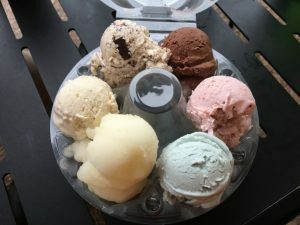 I’ve found amazing local ice cream across the country, and I’m always sharing my findings at InSearchOfAScoop. Ready for your ice cream road trip? Outdoorsy has you covered with an RV rental. Where are you headed next?